It’s so crucial that dealers provide optimized content within additional relevant landing pages since we know buyers are uncertain of their initial choice. The ability to show vehicles sorted by body styles makes it easy for buyers to quickly find their desired type of vehicle. Body Style Landing Pages improve your opportunity to rank organically for relevant search queries. These pages also work well for integrating body style related paid search campaigns. Plus, you have more options for social media sharing and personalized email campaigns. The result is more quality traffic that engages and creates more leads. NADA forecasts used car volume will top 40 million units in 2018. Franchised new car dealers are expected to retail 15.3 million used vehicles in 2018, up from 15.1 in 2017. The heaviest growth is expected to come from 1-5-year-old vehicles, representing 11.7 million sales in 2018, up 9% from 10.8 million in 2017. Vehicles coming off leases are the most significant contributor to that surge. Off-lease returns were at 3.6 million in 2017, up 8.1% from 2016. In 2018, Off-lease returns will rise another 7.4% to 3.9 million vehicles. 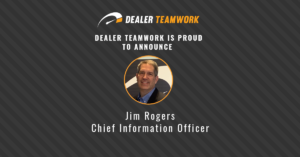 2018 may create challenges for both independent dealers vs. franchised dealers. The off-lease vehicle return activity has the ability to impact new car prices, incentives, and older vehicle prices. Independent dealers typically have inventories of vehicles aged 5-8 years old. These vehicles are getting more challenging to acquire due to their lower numbers. Used car dealers who aren’t marketing their vehicles efficiently may run the risk of stocking higher priced, older vehicles that are harder to sell. Used vehicle values may continue to fall in 2018 as more off-lease SUV, and full-sized pickup trucks hit the market. 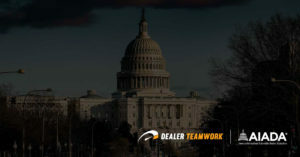 Dealers need to leverage the efficient and effective marketing solutions offered by the MPOP™! Don’t forget these MPOP™ best-practices to optimize your used vehicle offers within your Body Style Landing Pages. Vehicle Titles – make them as descriptive as possible! Finance Rates – add interest rates to give buyers more information! Finance Payments – used car buyers want to know if the vehicle fits their budget! 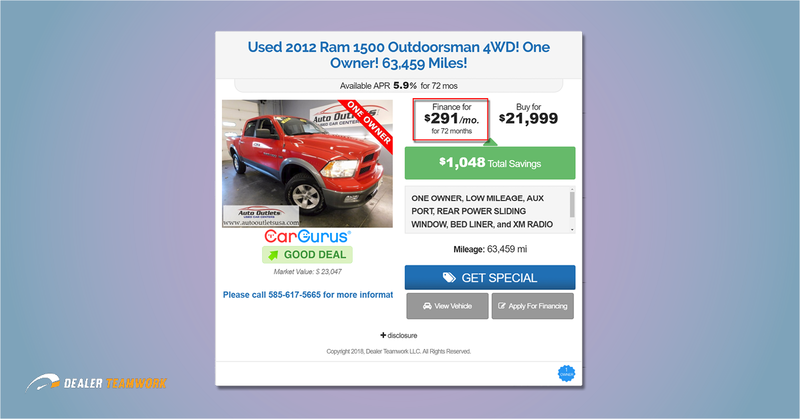 Total Savings – used car buyers want to have to know they’re getting a good deal! 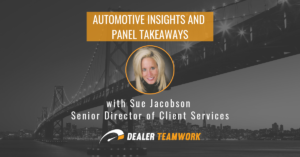 Merchandising – show the features, options, and upgrades used car buyers want the most! 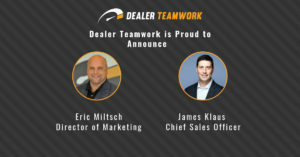 Ask your Dealer Teamwork Account Manager about publishing the new Body Style Landing Pages on your website!